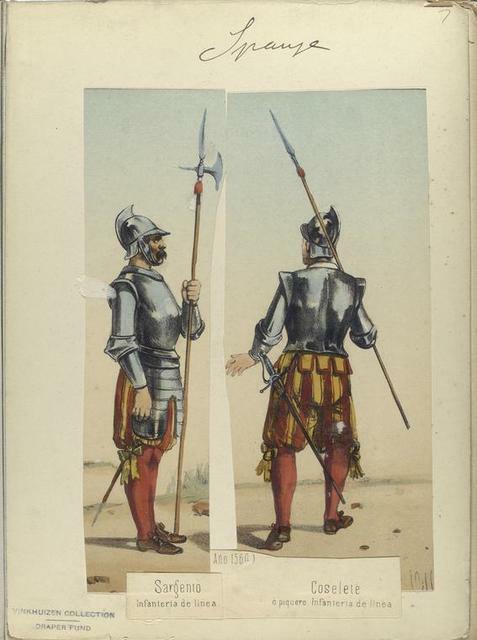 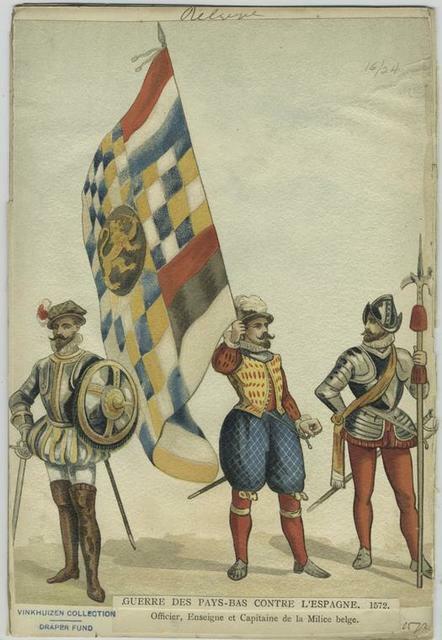 Habit of a German officer in 1588. 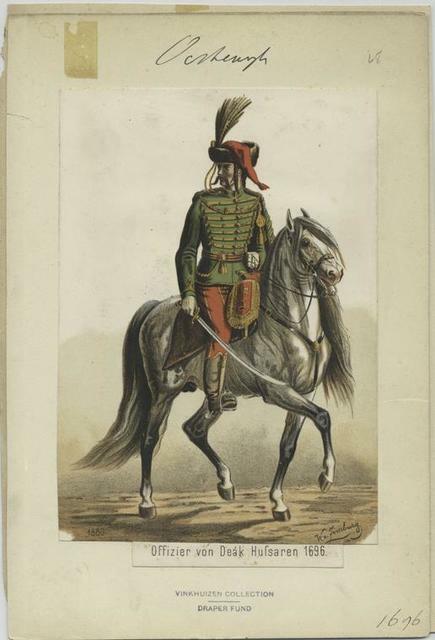 Officier Allemand. 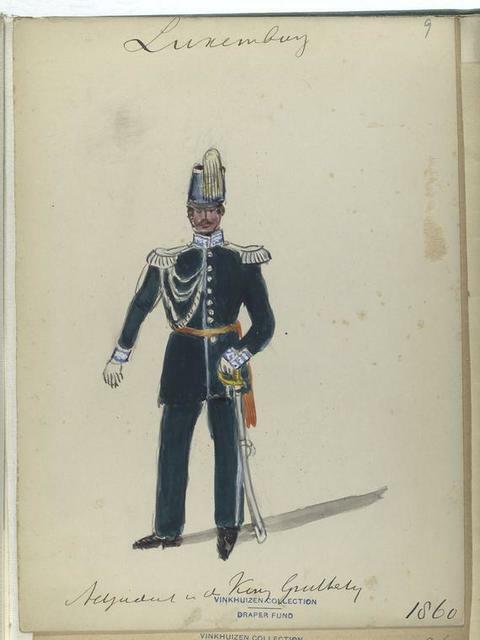 Officier de Chassuers. 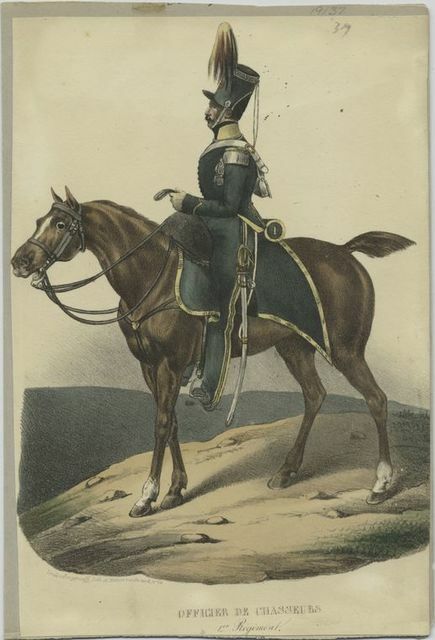 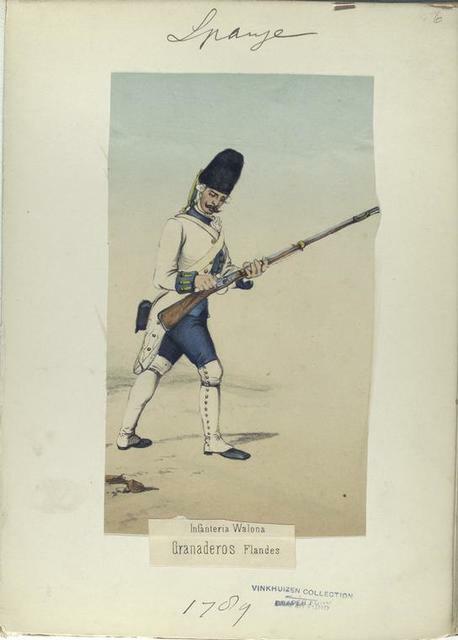 1er régiment. 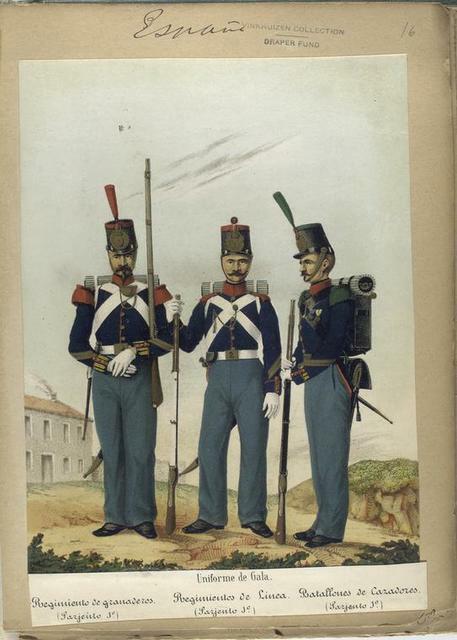 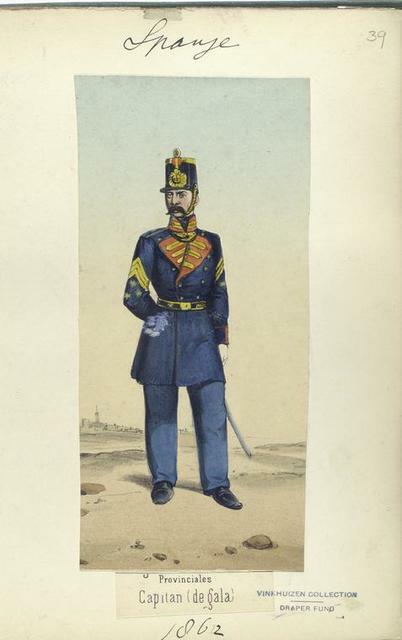 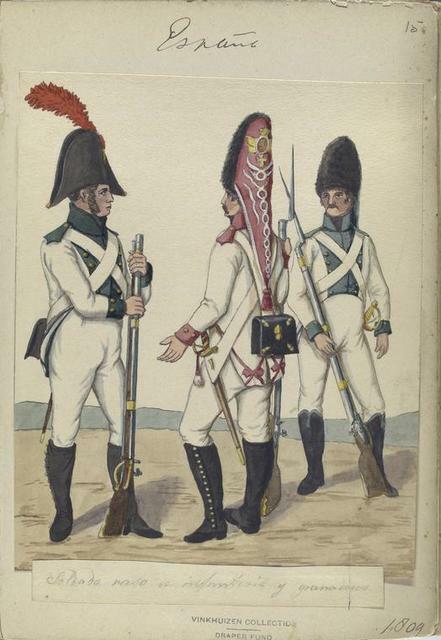 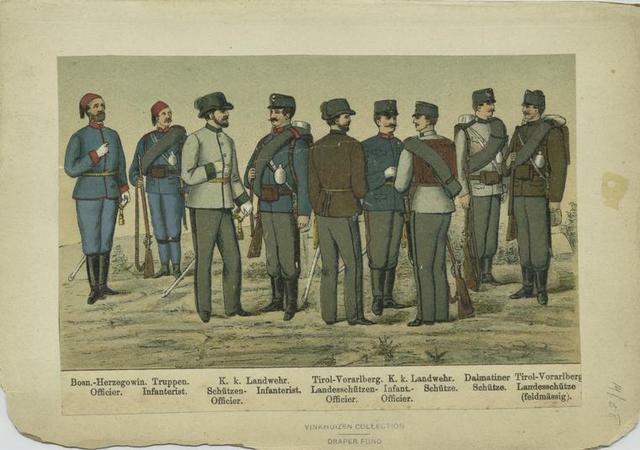 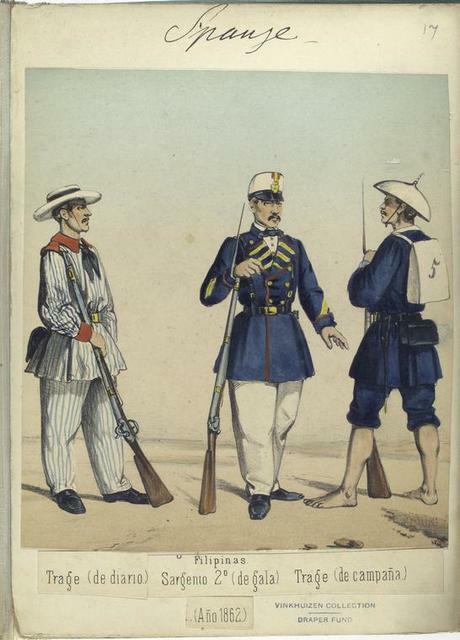 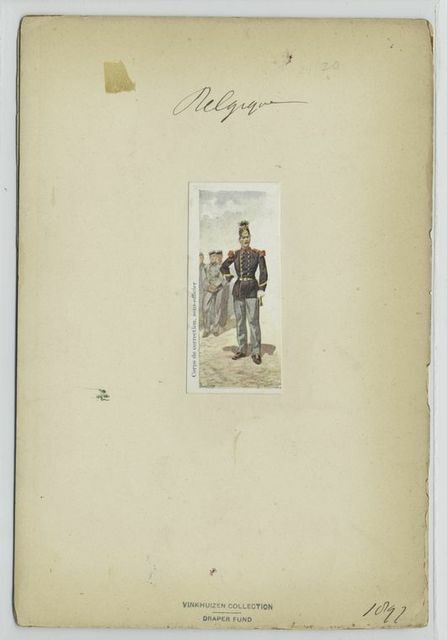 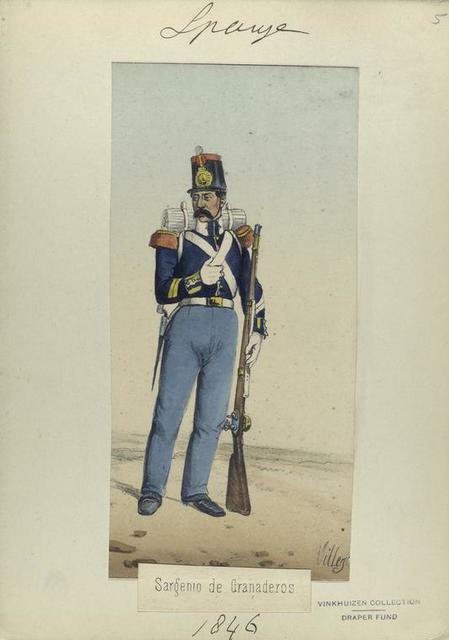 Compagnies de Voltigeurs ; sous officier. 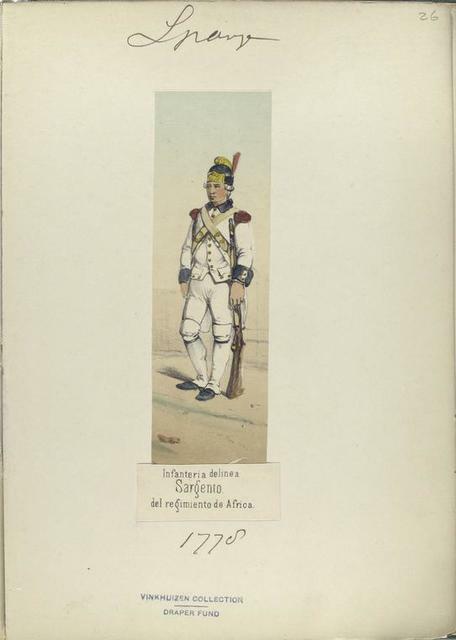 Habit of the Janesary aga, or chief commandant of the Janesaries. 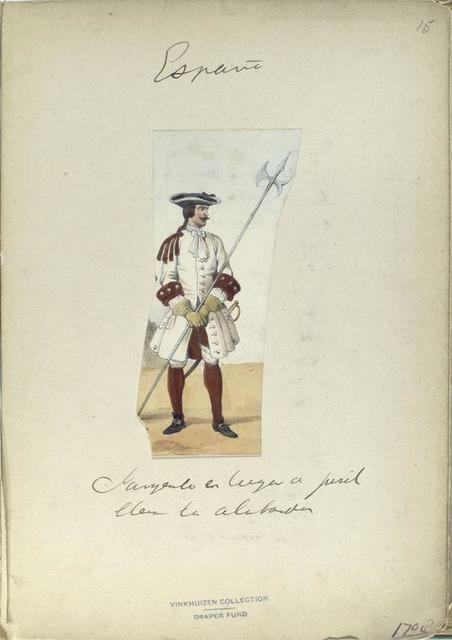 L'Aga des Janifsaires. 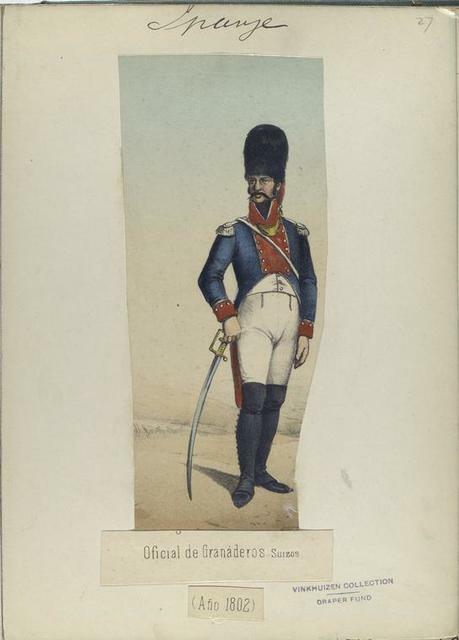 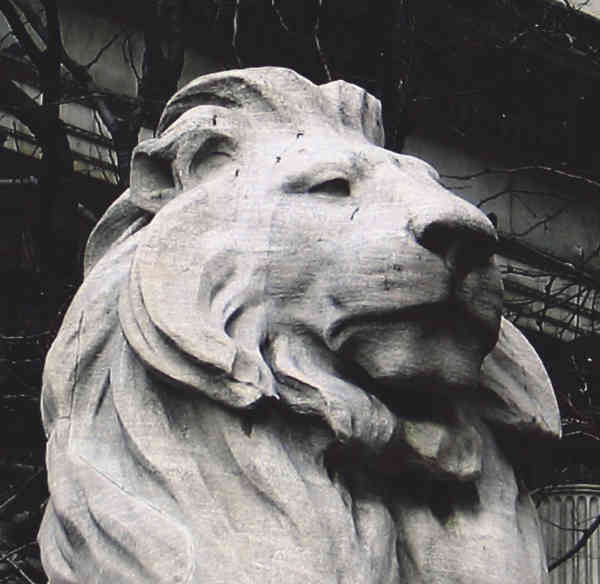 Compañia de 700 hombres granaderos de el capitan de el comercio don Juan Joseph Perez Cano.